These lectures are the most theologically complete assessment of early American history available, yet retain a clarity and vividness of expression that make them ideal for students. 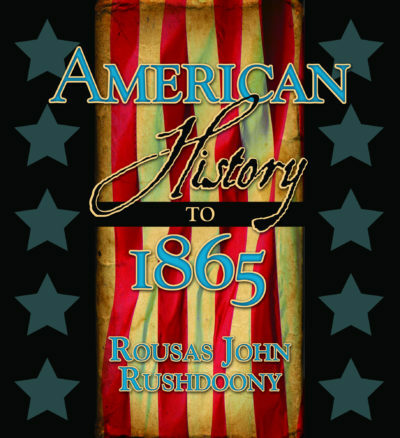 R.J. Rushdoony reveals a foundation of American History of philosophical and theological substance. He describes not just the facts of history, but the leading motives and movements in terms of the thinking of the day. This series extends through 1865, the year that marked the beginning of the secular attempts to rewrite history. There can be no understanding of American History without an understanding of the ideas which undergirded its founding and growth.